-forth, misunderstandings and, unnecessarily so, confusion over the payment of these arrears have been on. 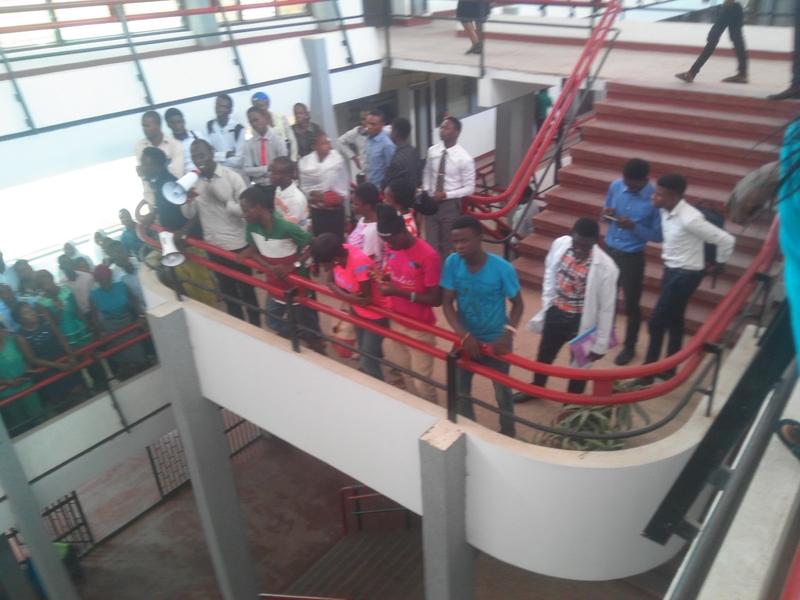 This had led to pockets of scheduled negotiations, and subsequent fails of same, between the University’ trade union(s) and management; all breaking down and leading nowhere but an impasse. Exactly 14 days after a two-day warning strike, which came to an end when the University management made ‘some more’ promises to the effect of paying the arrears, promises apparently not intended to be fulfilled, the Non-Academic Staff Union of Universities (NASU), OAU branch commenced an indefinite strike action on Friday, the 3rd of July, 2015 to press home their demands. This action has since crippled the academy and economy of the University, as all roads leading to the University community were barricaded at the usual rush hours till the end of the working day, ensuring the presence of peace, nay, enforced silence or the absence of justice (whatever that means to the agitating Union). That fateful evening, one of those, I was flat on my bedroom rug, fatigued by the day’s hectic merry-go-rounds and enforced trekking-exercise. I could not graciously lift myself off the ground, get undressed and properly tucked in bed; rather, I lay still and drowsy to the point of focused careless thoughts. 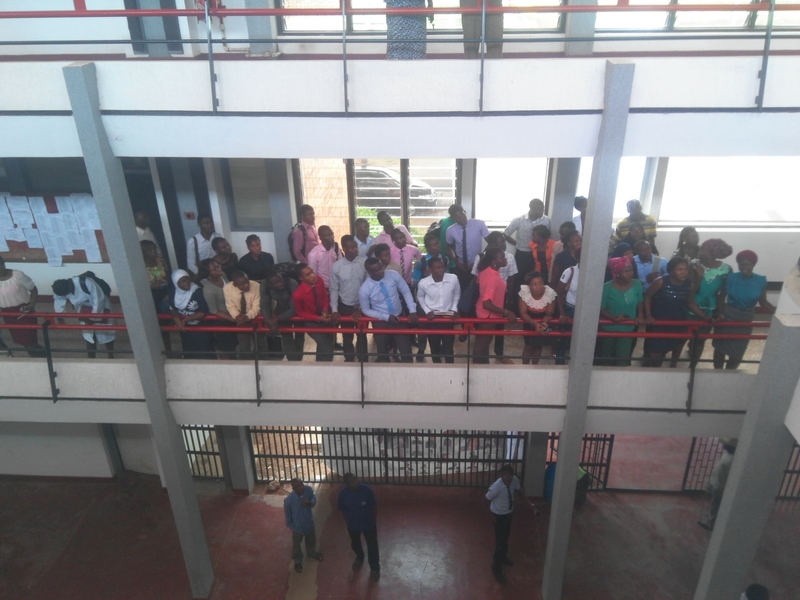 Having been left with no option than to trek through a 2.5 km stretch of OAU Road 1, I could not prevent myself from brooding over the unpalatable experiences the strike action had afforded members of the University community. By whatever cause, chance, luck, fate or an act of God, I gravitated backwards from the slumber island and grudgingly opened my eyes and turned my head to behold, right in the nick of time, a scorpion on purpose approaching my nape; I shot up without restraints. The scorpion’s approach constituted the needed motivation for me to lift myself from my lazy position, just as one will from time to time need one of such to do the needful, hitherto thought un-doable. Arrears heaped. Strike commenced. University silenced. Students indifferent. Before this time, people had couched in them an inertia, which was jettisoned when the need arose and many members of the community took to trekking through the 2.5 km stretch of the legendary Road 1. This is Great Ife! Albeit, I expect a similar scenario in other Universities, whose staffs are similarly being owed years of arrears but that is if they do have a modicum of self-dignity in them, but again, if you know what I mean, I must say this is Great Ife. This is Great Ife! However, can one really still say the same of the crop of leadership we have in Students’ Union administration these days? I really hope so. 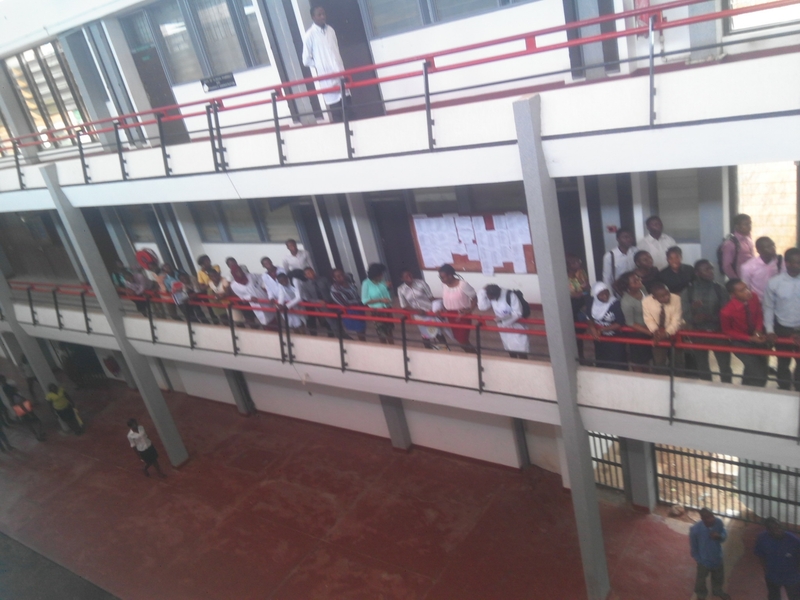 Since the strike commenced five days ago, students have largely been at the receiving end, needing to trek under a scorching Sun (thank goodness for good weather), wait long hours at rainy bus-stops, live with no water and no electricity and undergo various stresses to attend lectures, which fatigue and whatever other strike-derived conditions may not permit assimilation of. On the 3rd day of the strike, precisely on the 7th of July, in a twist of fate, the leadership of the Students’ Union Government displayed some spirited efforts to address the welfare status of their subjects by summoning a pan-student congress. They stated their support for the trade dispute since the welfare of all members of the community must be assured. Their congress was to debate on their next line of action and make conclusions therefrom. 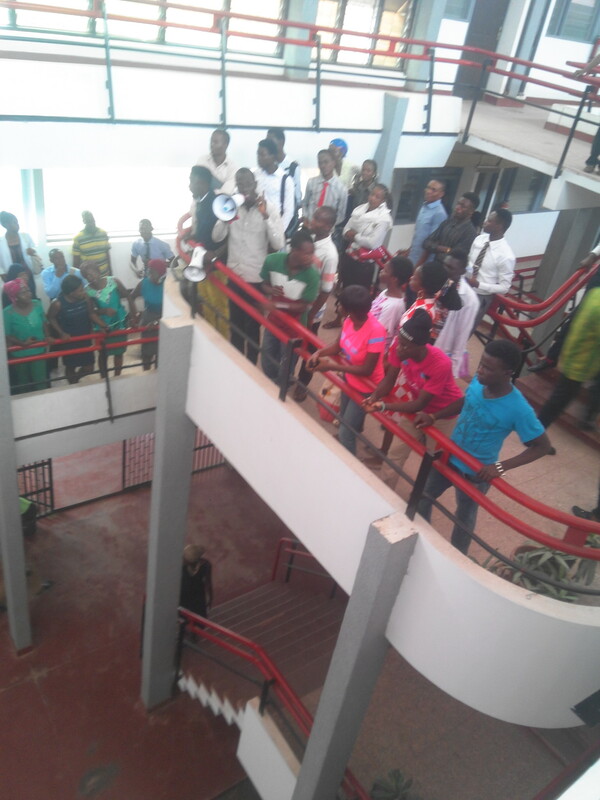 The fallout of this congress was students’ boycott of academic activities to commence on the 4th day of the strike. Peace, nay, enforced silence and injustice reign supreme, not just at the upper echelons but everywhere. Everyone seems now to have realised they got some authority and that power they must wield sometimes to the disadvantage of others, especially subordinates.